On 19th July 2016, 6:00-8:00pm, The Wiener Library’s new exhibition Finding Treblinka explores the Nazi labour and extermination camps of Treblinka using the ground-breaking research of archaeologist Dr Caroline Sturdy Colls and artistic responses to the topic curated with lead artist Michael Branthwaite, both of Staffordshire University. 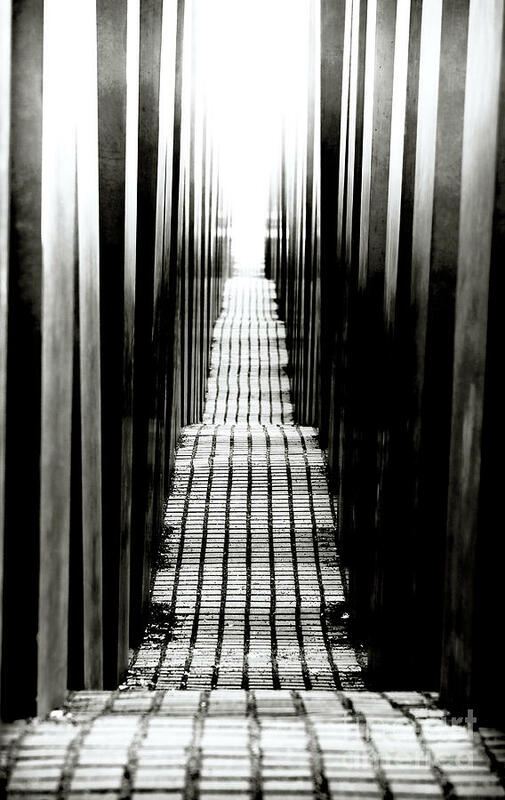 At this event, Dr Caroline Sturdy Colls will talk about the history and archaeology of Treblinka, a Nazi labour and extermination camp where between 800,000 and 1 million Jews, Poles and Roma from across Europe were killed during the Holocaust. The very few survivors and the almost total destruction of the camp by the Nazis have left a scant historical record, making Sturdy Colls’ non-invasive archaeological methods particularly appropriate for the study of the Treblinka. The talk will be followed by a tour by the curator Michael Branthwaite of specially commissioned artworks that respond to Sturdy Colls’ work and to the subject of Treblinka produced by Michael Branthwaite, Janine Goldsworthy, Dave Griffiths, Hilary Jack and Jenny Steele. There will also be an opportunity to be in conversation with Sturdy Colls and Branthwaite to explore the linked archaeological and artistic methodology employed during the Finding Treblinka project. The event also features a reception and a chance to view the Finding Treblinka exhibition. The exhibition includes highlights from the Library’s collections, such as a contemporary map of Treblinka, Nazi documentation and testimony from survivors. It examines the history and architecture of the camps and the forensic archaeological process that helped reveal the camp’s history. Admission is free. This entry was posted in events, other calls, other items of interest. Bookmark the permalink. This is a blog for scholars at two universities in the North East of England researching the aftermath(s) and representations of genocide and mass violence. To join our mailing list, please contact the web editor, Ian Biddle (ian.biddle@ncl.ac.uk).